There is Always Something to Gain. 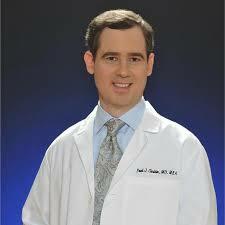 Physician-Author with local ties talks about chronic pain during Omaha book tour from The Challenge Doctor on Vimeo. 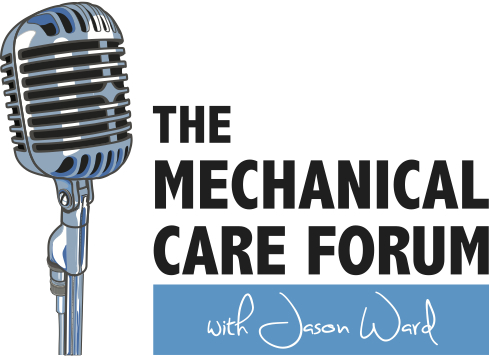 Jason Ward of the Mechanical Care Forum interviewed Dr. Cady regarding the book PAINDEMIC. The Medical System: Dr. Cady expresses frustrations within the medical system, sharing that many physicians feel stressed out or burned out due to high volume practices. Medical practitioners feel victimized by the system, and she notes that “victims treating victims” is often not a sustainable business model or a successful treatment approach. She speaks to the complexity of the current healthcare system. She goes on to explain how pain is often a signal that something may be amiss, but is rarely an emergency situation. She stresses the importance of pain education. 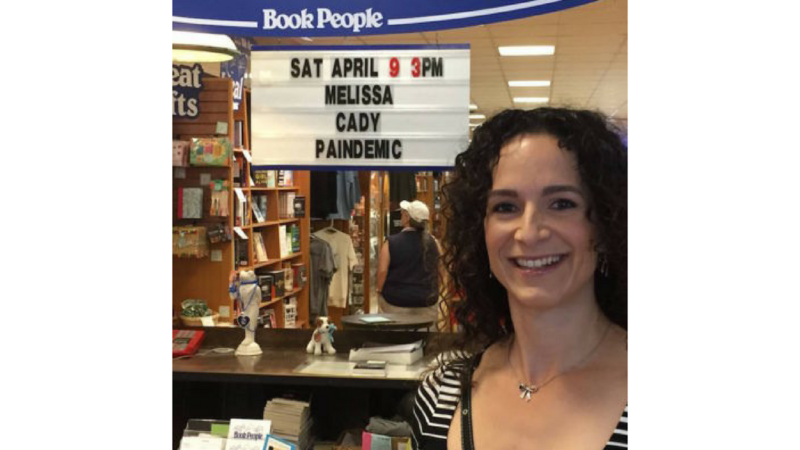 What an honor and privilege to speak to dozens of Austinites about my new release, Paindemic! The trip to Houston, Texas was filled with incredible enthusiasm, meeting new people, and rekindling of friendships in the name of bringing awareness to CRPS. Complex Regional Pain Syndrome (CRPS) is a debilitating and poorly understood pain condition that needs more research and better treatments. 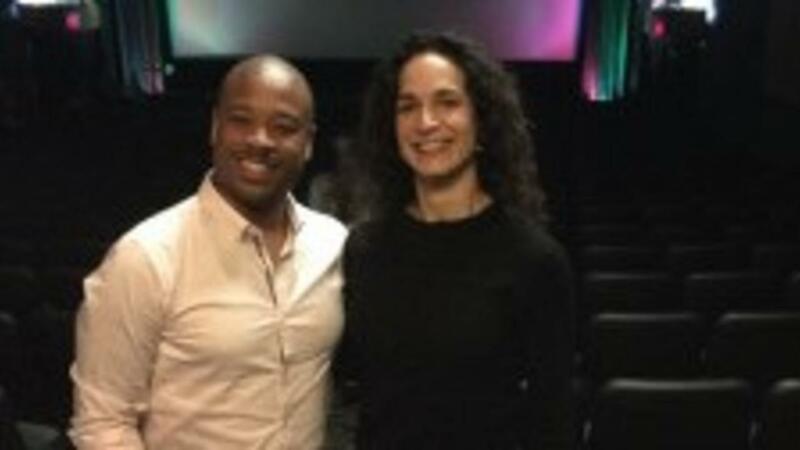 Meeting Charles Mattocks was a great opportunity to meet someone with a deep passion for helping others but also with the wisdom to understand the process of nurturing the "right" relationships in the right setting at the right time. I look forward to seeing where all of his hard work will take him and the CRPS mission. And may his Mom, who suffers from CRPS, benefit as well. More information about the Trial By Fire documentary at www.trialbyfiremovie.com. 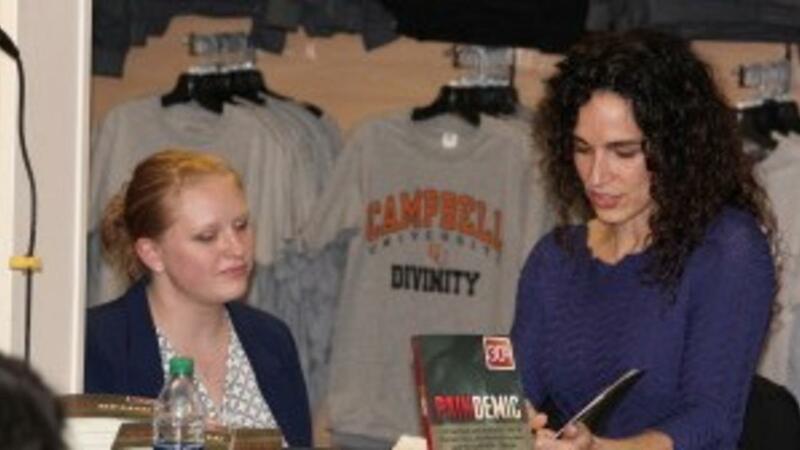 My visit to Campbell University in Buies Creek, North Carolina was my first opportunity, not only to visit that town, but for a book signing. Yes, my first book signing. It was an incredible opportunity to reach out to osteopathic medical students who were eager to learn and open their eyes to the realities of the current medical system. I felt extremely welcomed and supported by the Barnes and Noble located on their campus. Author? Never did I imagine in my lifetime that I would actually be an author of a book. 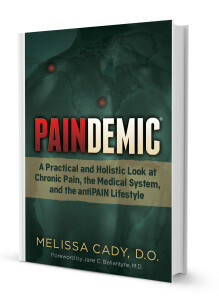 My journey to becoming an author of PAINDEMIC merely started in 2013. It was an idea and a process that developed after encouragement from others who heard my messages. And it was leaders in the online world who allowed me to figure out how I could materialize a newfound dream. 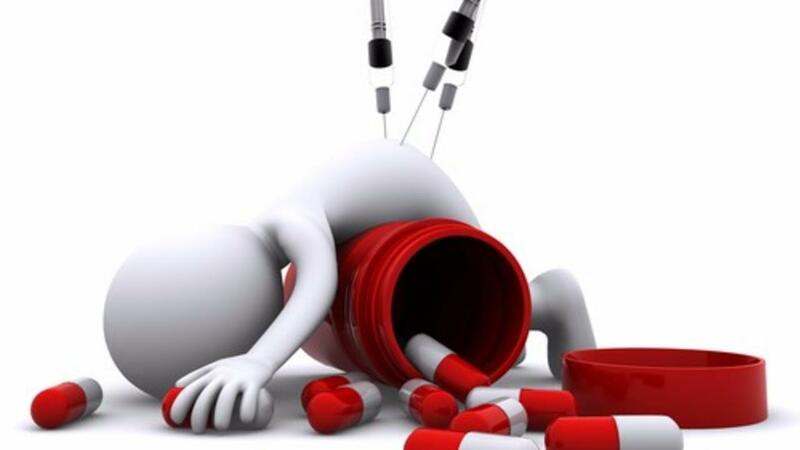 There is no doubt that more opioids are being used than necessary with associated unintentional deaths—almost 45 Americans per day in 2010! (1) Yet, voices rise after hearing condemnation of opioids or when having difficulty in obtaining them. They are the people who already found opioids helpful or believe that they are helpful. Then, there are those who do not have access to any adequate treatment and proclaim “undertreatment” of pain? 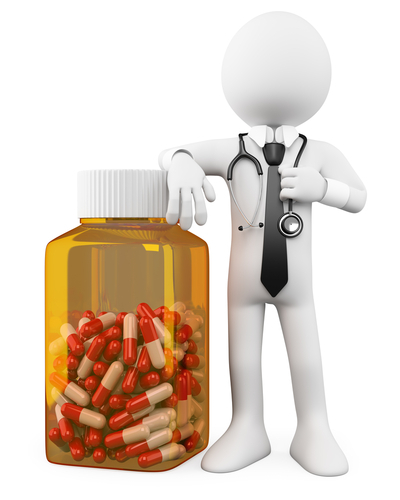 Fewer opioids, more opioids, or undertreatment of pain seem to be the prominent arguments in the pain community. PAINDEMIC Babies Withdrawing From Opioids! These effects make up what is called the neonatal abstinence syndrome (NAS). Depending on the drug used by the mother during pregnancy, the withdrawal effects can begin up to three days after birth. 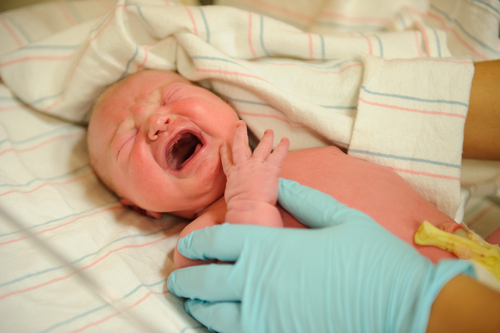 The abrupt discontinuation of the drug from the mother’s blood supply can be incredibly uncomfortable for the newborn and may require re-administering a similar drug to the newborn and weaning slowly to avoid severe withdrawal effects.